In our talk with Harm Rensink and Niek Pulles (HEYNIEK) the scope of their collaborations was depicted. In their joint projects two attitudes and energies come together. 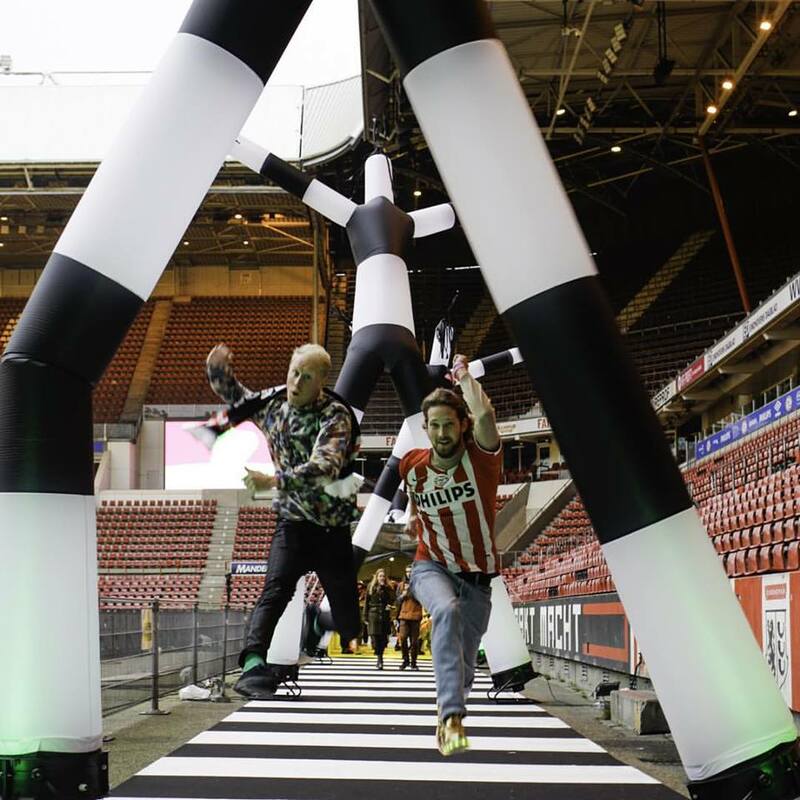 Next to being an unorthodox visual researcher Niek is also the dynamic antenna, catching the signs of times. The more analytic Harm creates the scenographic context of these diverse elements and triggers. A perfect example of how two opposite powers together transform diversities into a universe that lifts ups participants as well as the public. Harm Rensink is a Dutch designer who believes in the making of a more human design by the use of empathy, context and aesthetics. 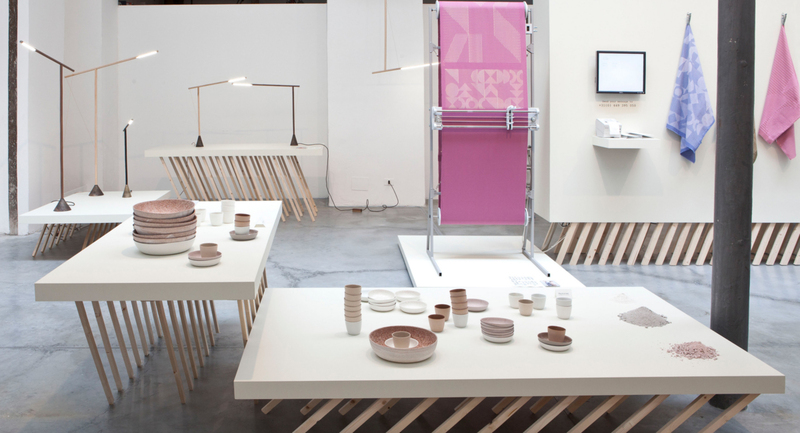 His work field touches upon interior, exhibition and wellness design. After graduating in 2008 from the Design Academy Eindhoven he founded Studio Harm Rensink working on different projects for The Stedelijk Museum in Amsterdam, The Dutch Council for Culture, National Museum Stockholm, Science Center Nemo, among others. 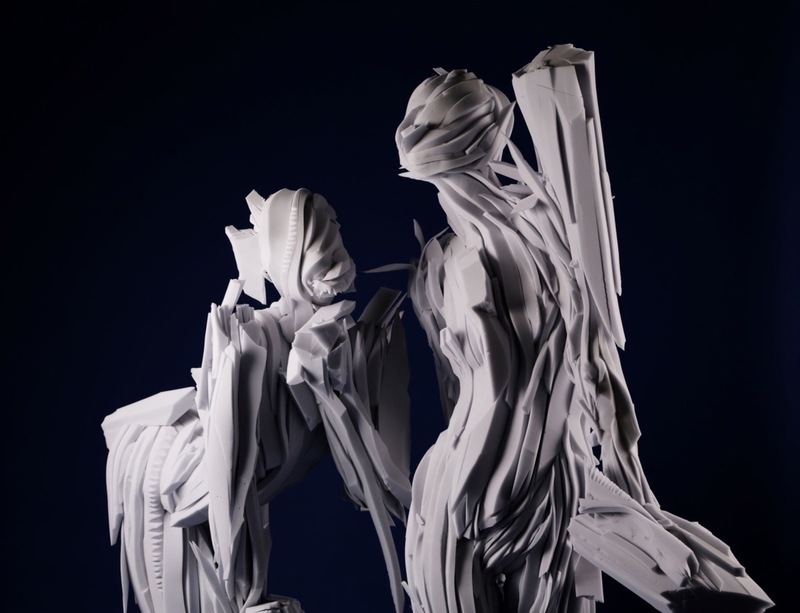 Visualizer, builder and futurist Niek Pulles graduated at the Design Academy Eindhoven in 2009. 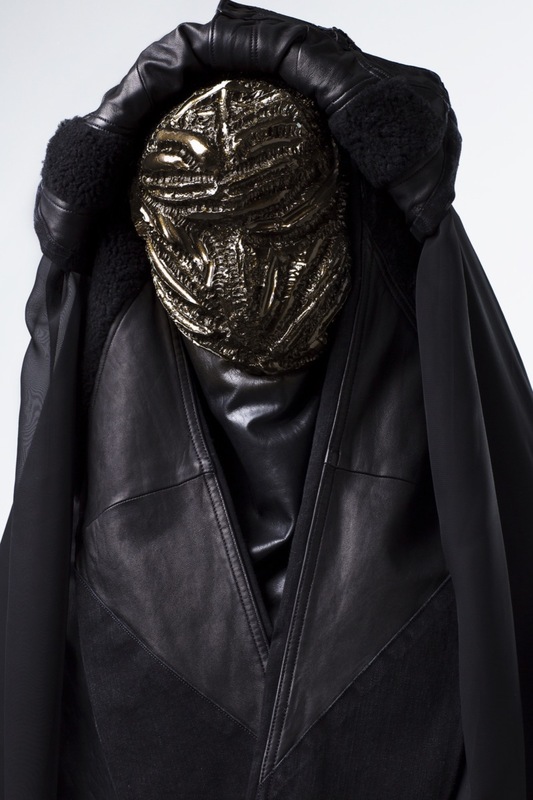 Blurring boundaries between product design and fashion while investigating the interacts between body and material is the core of his work. Childhood inspiration, archetypes, primitive forms with a hands on technique describes Niek’s creative signature. If you would have to give it a name he prefers ‘researcher’ and ‘visual designer’, always with an unorthodox approach towards new processes. 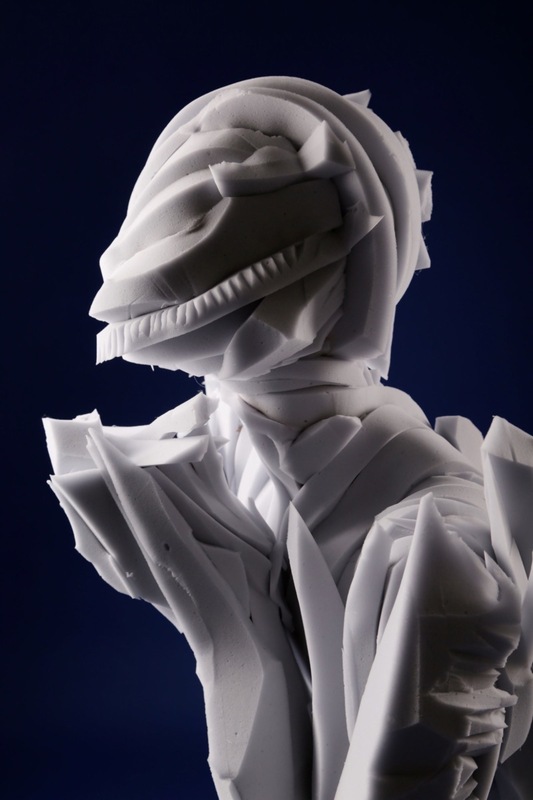 Despite the focused forms and technique there is always the need for speed aiming to keep ideas and concepts open, translucent and flexible to adapting new conditions. With surrealistic atmospheres and optical illusions often as effect. 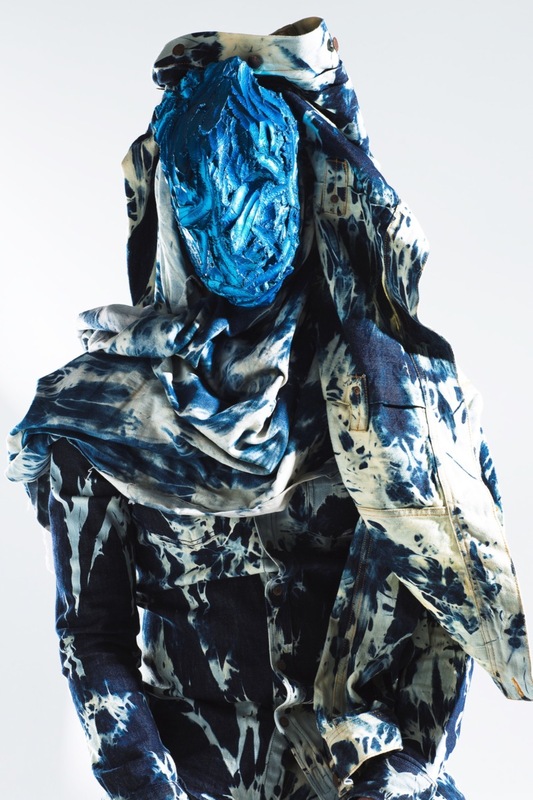 For Modebelofte 2015 YOU ARE HERE has teamed up with Niek and Harm for the design and curation of the exhibition. 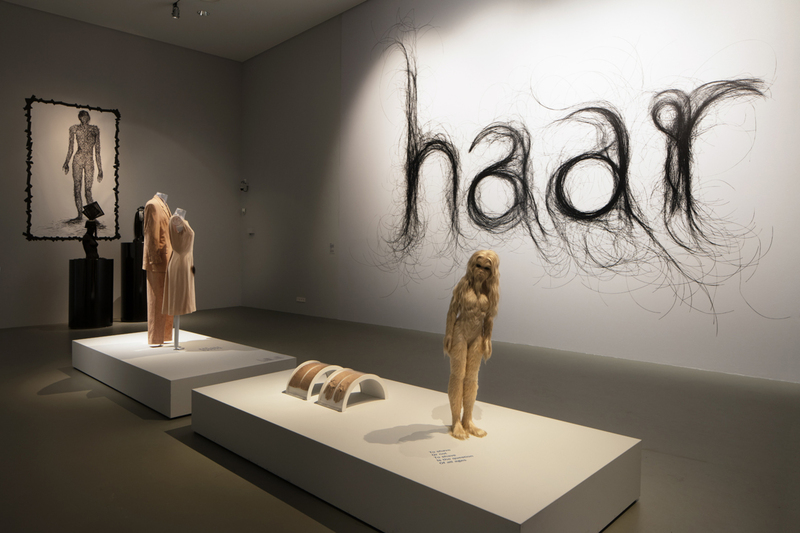 'HAAR' (hair) exhibition, Centraal Museum, Utrecht (NL). Exhibition design by Harm and Niek. 'Block Bustes' by HEYNIEK. 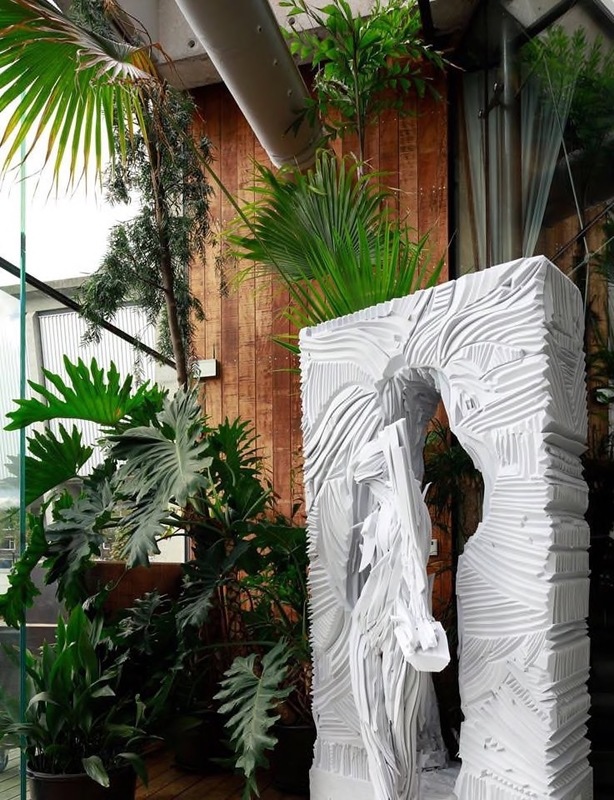 An ode to the classical sculpture, executed with modern, light, waste material. ‘Block Bustes’ at the Tijdelijk Modemuseum exhibition, Het Nieuwe Instituut in Rotterdam (NL). 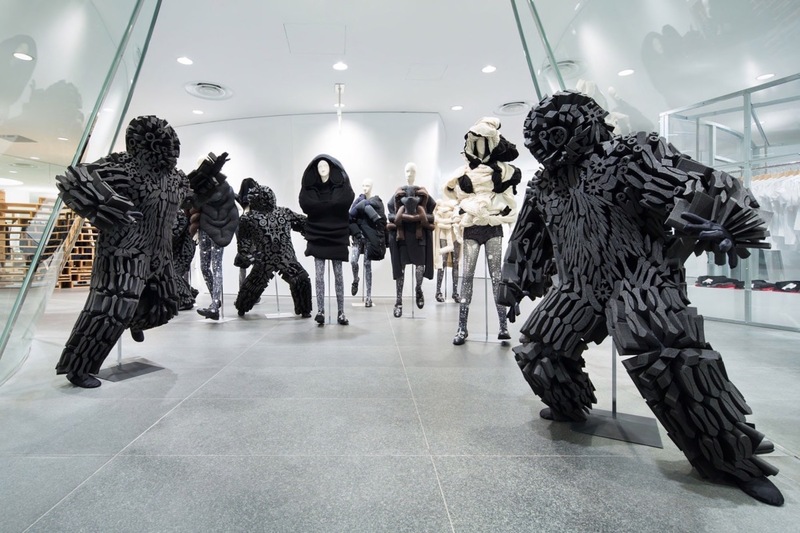 Art installation / costume design by HEYNIEK for COMME des GARÇONS flagship stores. Niek’s Future Tribes masks are based on the idea of a futuristic tribe. but a coat of high gloss automotive lacquer pimps up the frightening features. Harm's Bed of Olfaction installation at the Seoul Design Festival; a salt bed for people to relax in the city. He was inspired by his research trip to Japan where he explored the diverse bathing culture. In Japan bathing influences lifestyle in such a human and intrinsic way. This inspired him on his questions on how to find sustainability for relaxation. is a visual dialogue about re-balancing and re-valuating the beauty of vulnerability. Harm translated their view in an exhibition design that appears to be out of balance. Harm's exhibition design, in close cooperation with Bart Hess, for The Gijs+Emmy Spectacle, Stedelijk Museum Amsterdam.